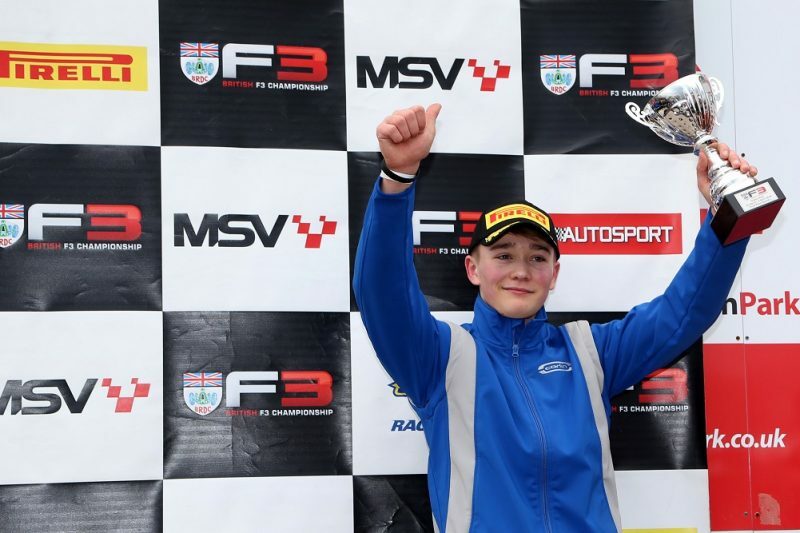 Billy Monger has finished on the podium in his first race back since his horror crash in April last year. 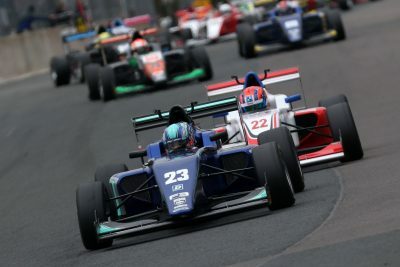 Monger finished third in the opening race of the BRDC British F3 Championship at Oulton Park, behind winner Linus Lundqvist and Nicolai Kjaergaard. Qualifying fifth, Monger gained two positions on Lap 1 when Clement Novalak and Krishnaraaj Mahadik made contact, bringing about a premature end to the former’s race. Lundqvist and Kjaergaard pulled away at the front after the resulting Safety Car period, with the Swede holding on for victory. Monger finished just over three seconds further back, but the Carlin driver comfortably kept ahead of fourth-placed Tom Gamble. “It’s a bit surreal but an awesome feeling, even just to be back racing,” said Monger, who even walked onto the podium to receive his trophy. “The first people I’ve got to thank are all the boys at Carlin for getting me back behind the wheel, especially Grahame ‘Chily’ Chilton, everyone who has supported me, people like Jonathan Palmer, family and friends and everyone that supported me after my accident. “Without that support I wouldn’t have been out on the grid today, so it’s great to be back. “If you had told me that I’d have been on the podium first race of the year, I would probably have said you were lying to me. 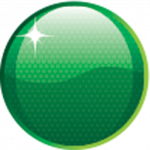 “It was awesome to be out there and BRDC British F3 is a tough championship to be in. British F3 continues with two more races on Monday local time.